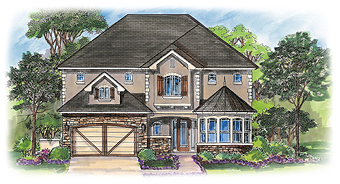 Plantation Oaks community in Ponte Vedra, Florida presented by Will Vasana, GRI, REALTOR®. 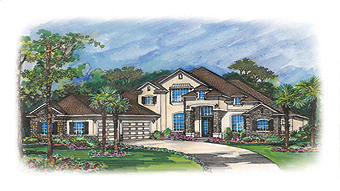 Behind the majestic gates of Plantation Oaks lie the estate homes designed for the gracious art of fine living. 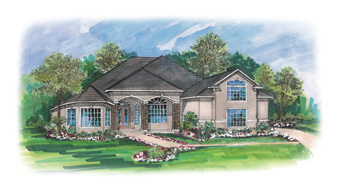 An extraordinary community of homes nestled on abundant lots enveloped by century old oak trees, Plantation Oaks also offers 185 acres of unspoiled landscape, lakes, and preserve space. Old World architecture is executed in a variety of estate home designs sure to please all tastes with custom features influenced by masters from around the world. 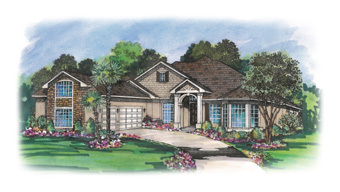 Living well is the art form practiced to perfection by the residents of Plantation Oaks, with a swimming pool and pavilion, basketball and tennis courts, and winding walking trails throughout the community's treed canopies. 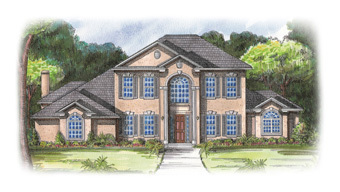 Plantation Oaks...estates of fine art. 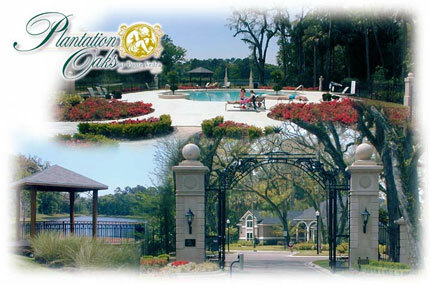 For a private tour and showing, please call (904) 307-8998. 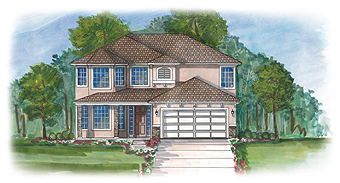 Home/lot packages starting in the $670's-$770's from 2,349–3,945 square feet. Optional bonus rooms and bath suites are available on most plans. 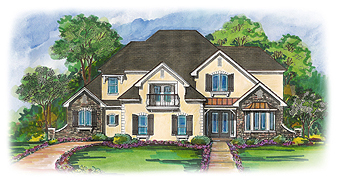 All plans can be customized for buyers needs. 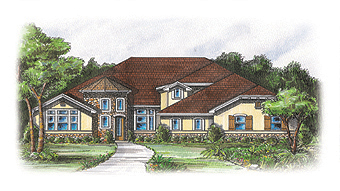 House/lot packages starting in the $685's-$790's from 2,340–4,141 square feet. Optional bonus and bath suites are available on most plans. 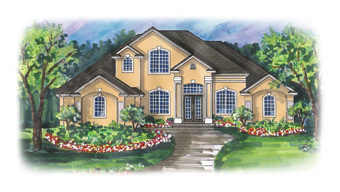 All plans can be customized for buyers needs.